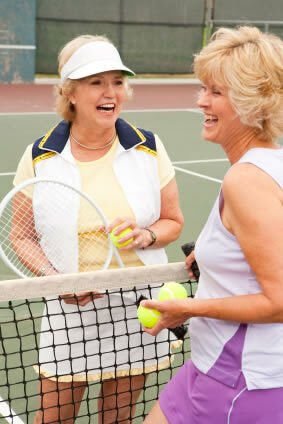 Senior Tennis Victoria Pennant competition is open to our club members. The Pennant Season is run by Tennis Victoria and runs from April to August with team entries close in early March. Mens and Womens teams play Saturdays or Sundays. Teams comprise singles and doubles format in teams of 4 players on match days. Senior Pennant is also available and their format is doubles only – no singles. Our members can make up their own team, or join another team as either a regular or fill-in player – depending on how many Pennant teams we can muster. Currently we have 1 Senior Pennant team playing from 1pm on Saturdays with Tennis Victoria. 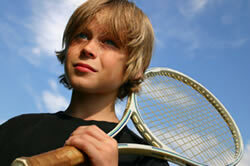 For more information on Pennant ladders/fixtures, see the Tennis Victoria website.